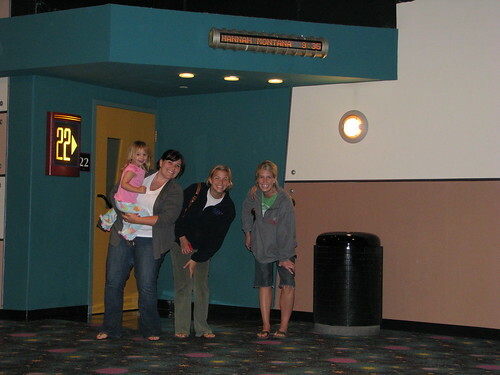 we took aves to her first midnight movie to see hannah montana and she LOVED it!! 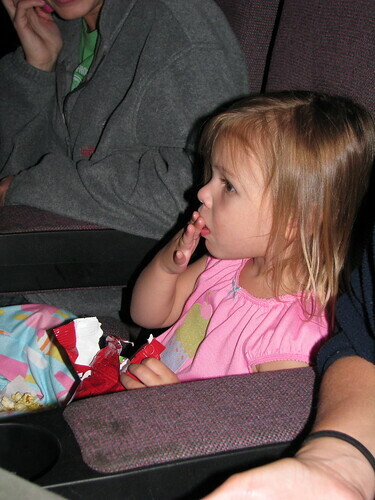 she ate popcorn and sang "the climb" at the top of her lungs (with motions). it was fantastic. she's gonna be a drive around singer just like her momma!